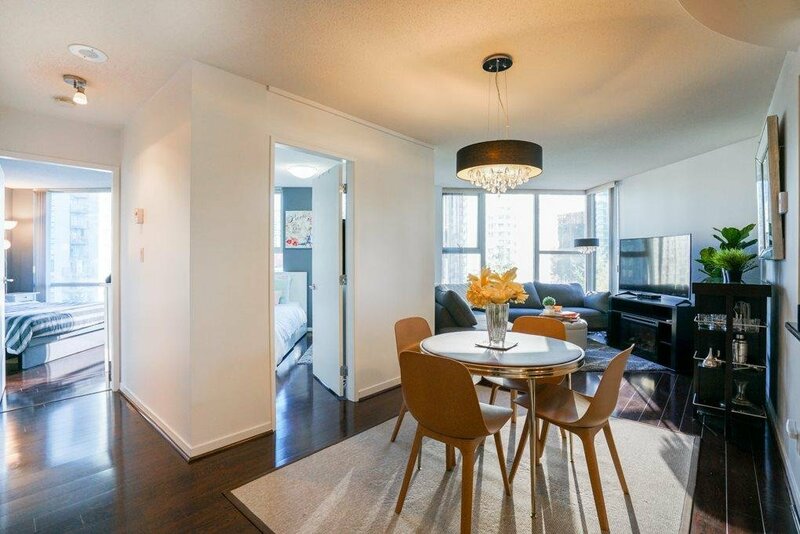 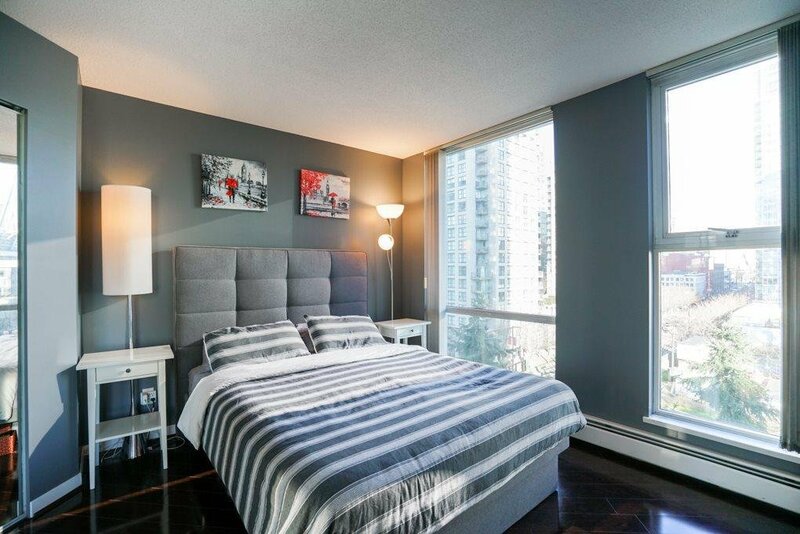 Live in historic Yaletown at Landmark 33! 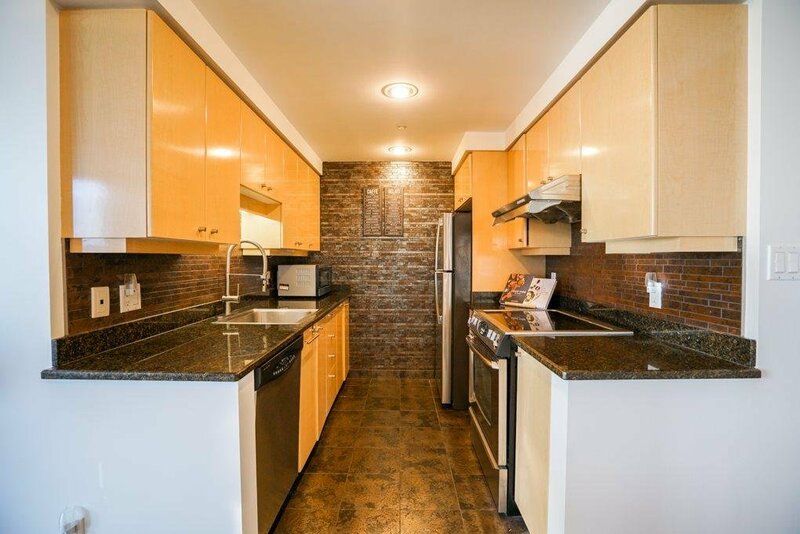 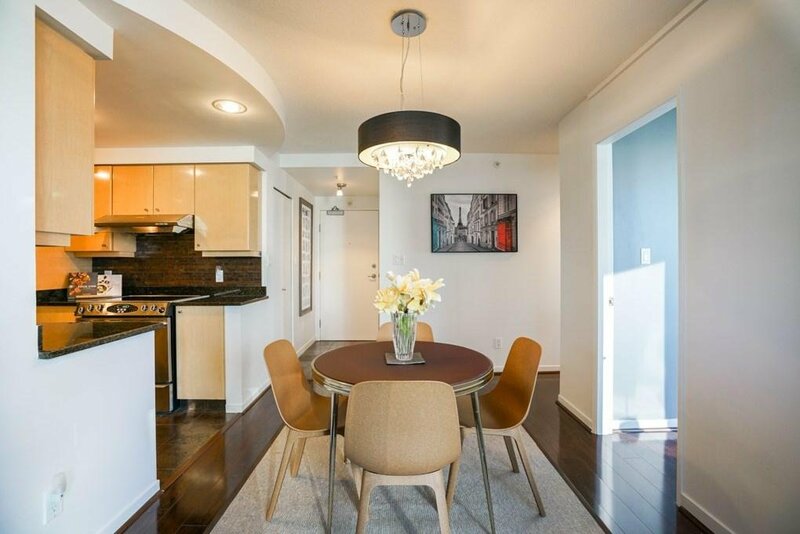 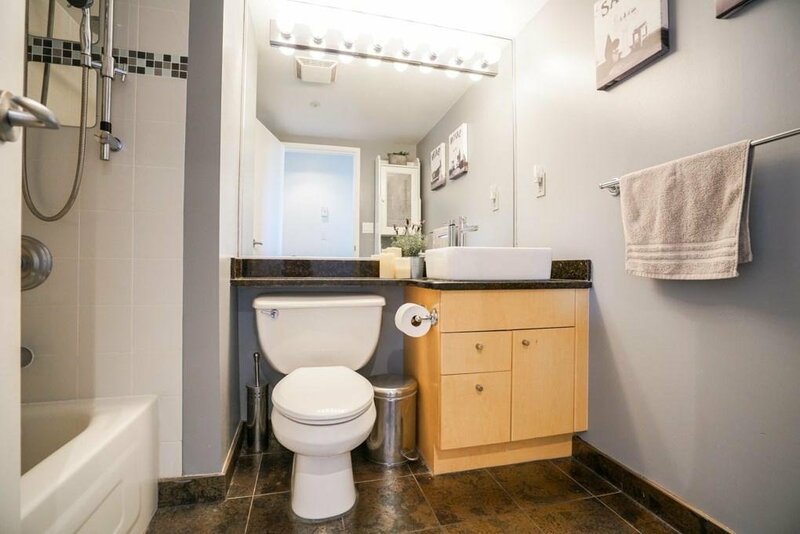 This bright, well kept 2 bedroom unit has had a number of recent upgrades including: California Closets in both bedrooms, fresh paint throughout, new kitchen faucet, fridge, and bathroom sink to name a few. 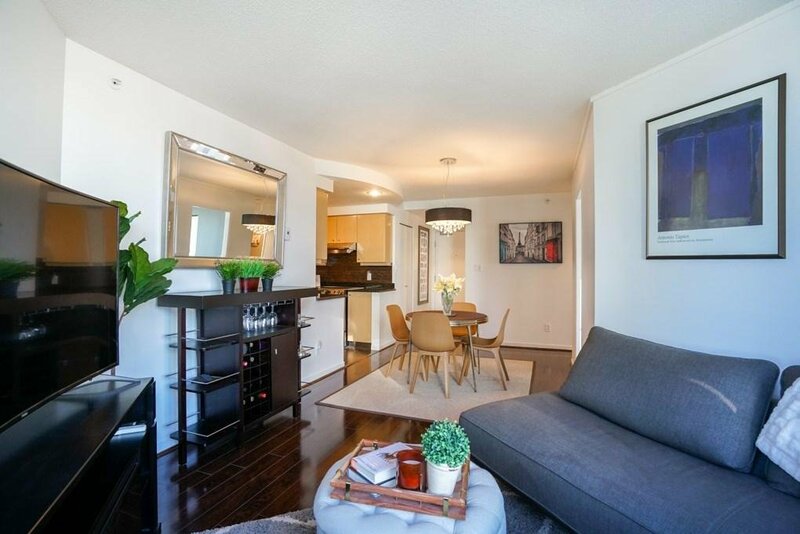 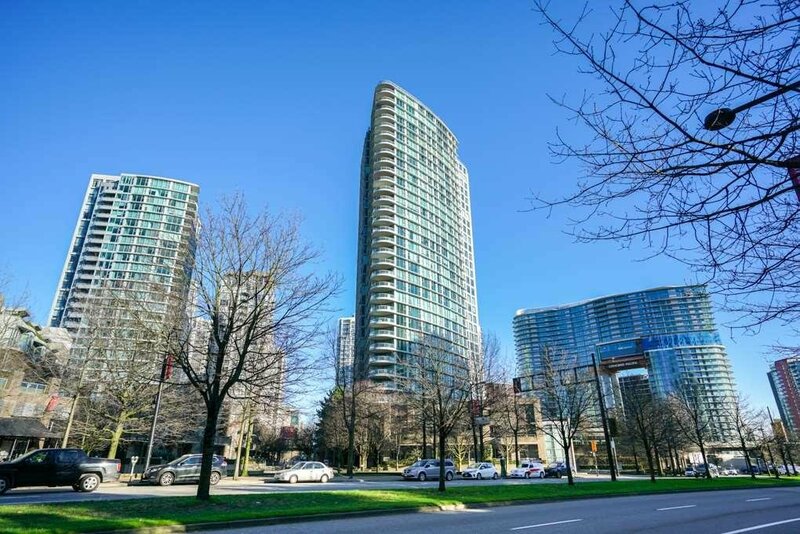 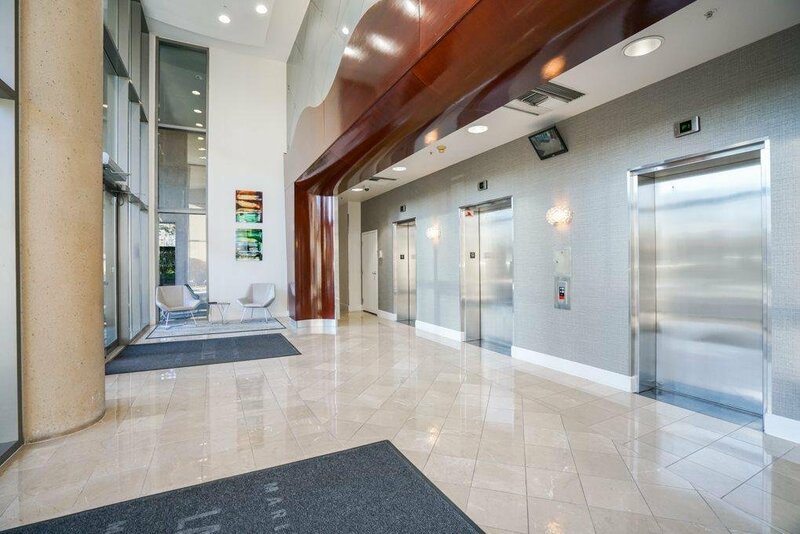 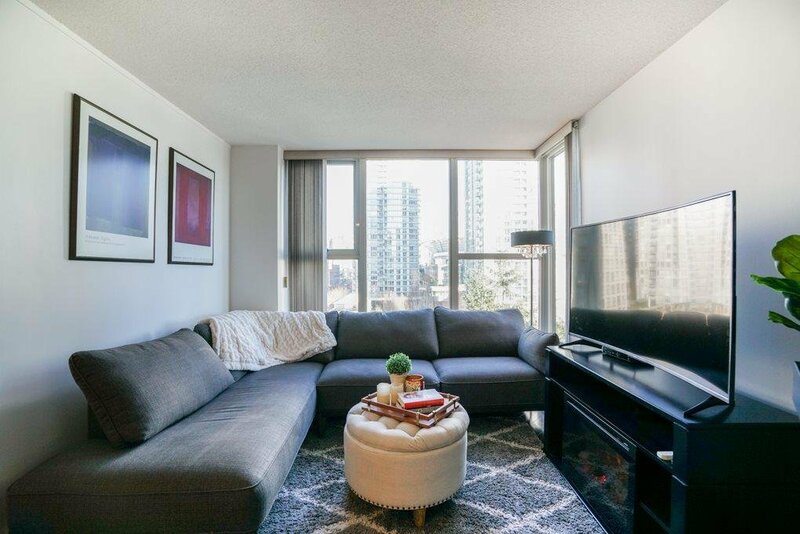 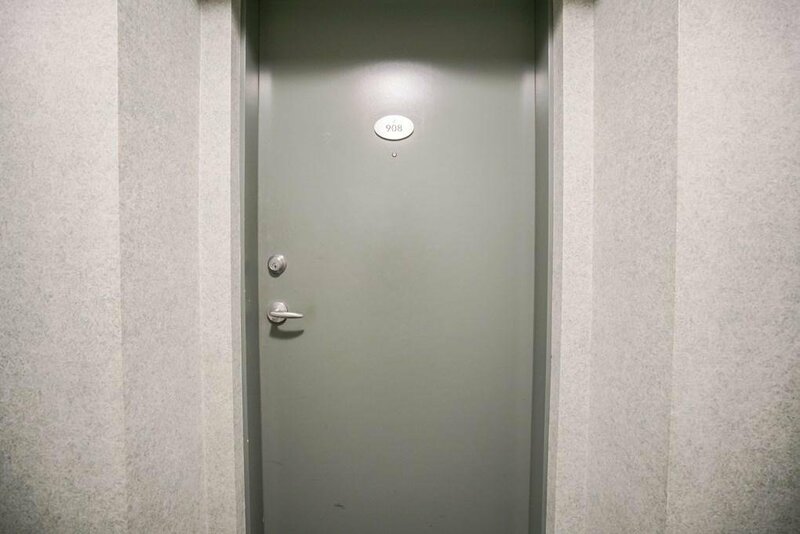 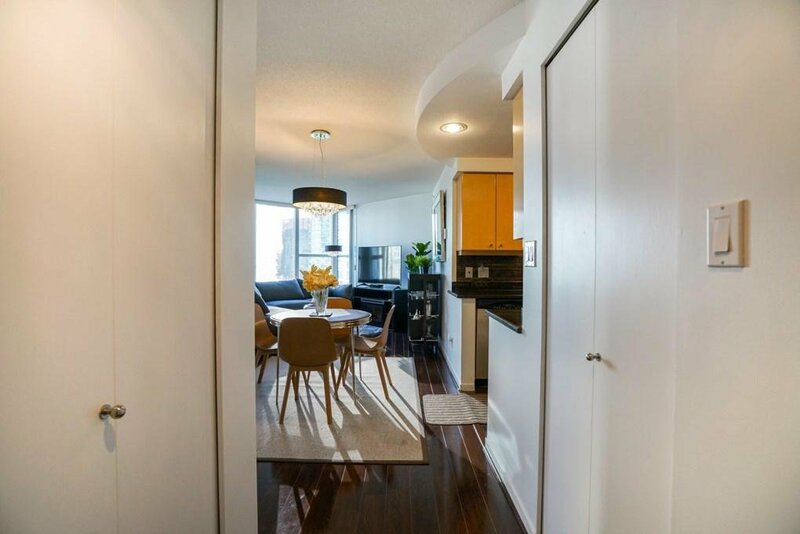 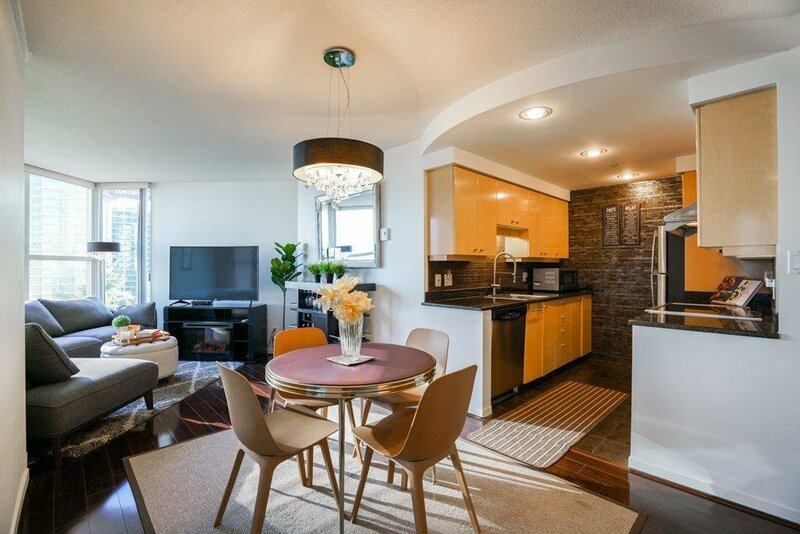 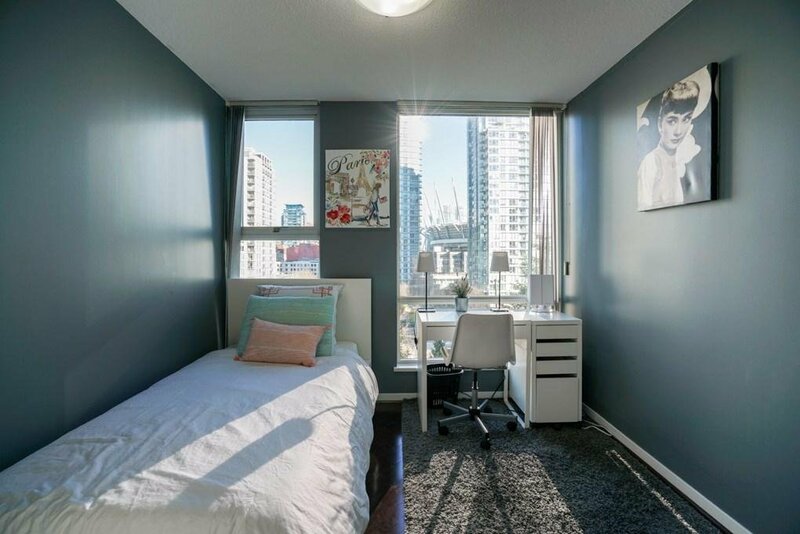 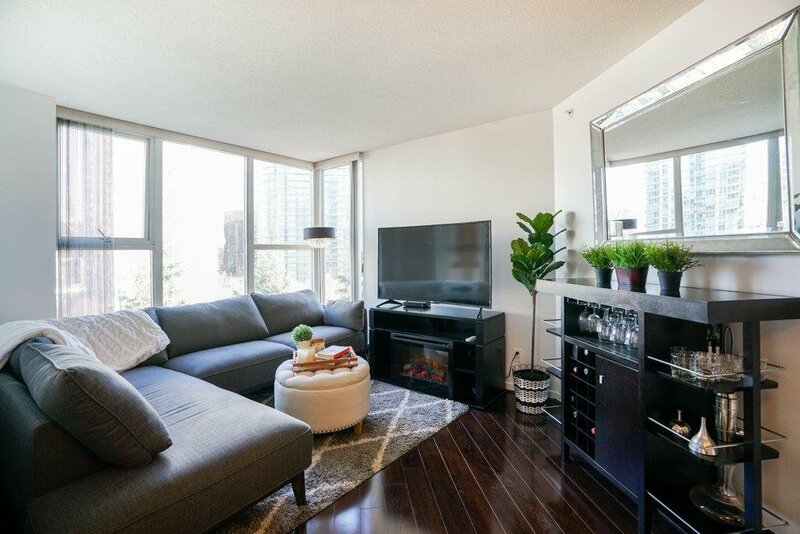 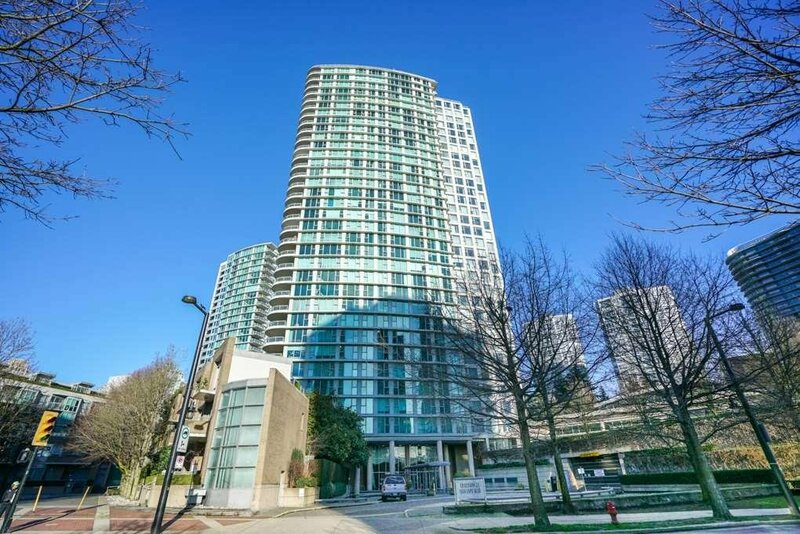 Located steps to everything Yaletown has to offer: restaurants, shopping, dry cleaners, grocery stores, recreation centres, parks and so much more. 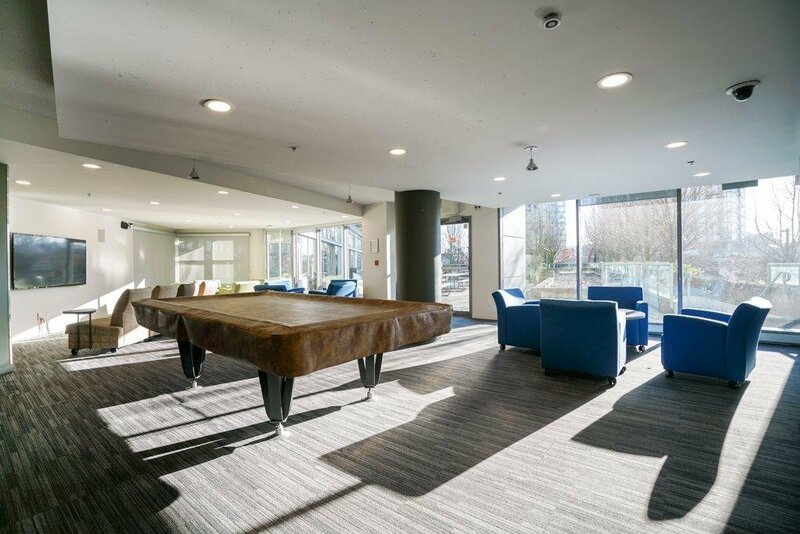 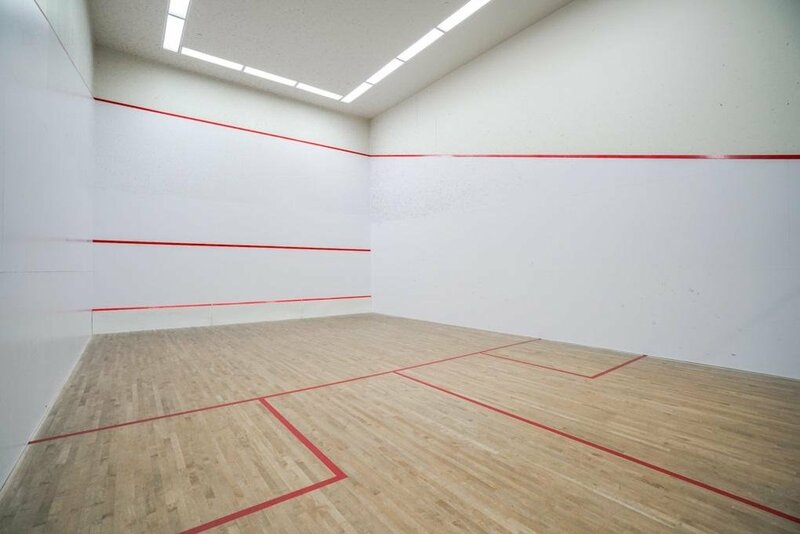 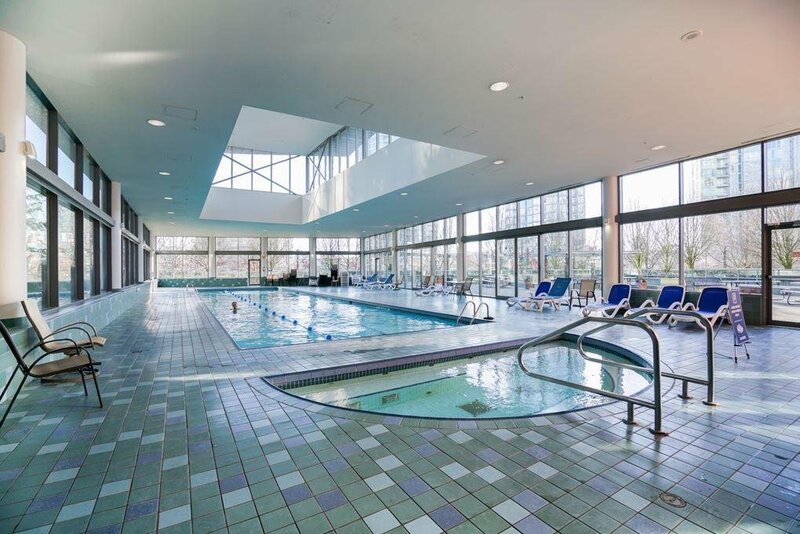 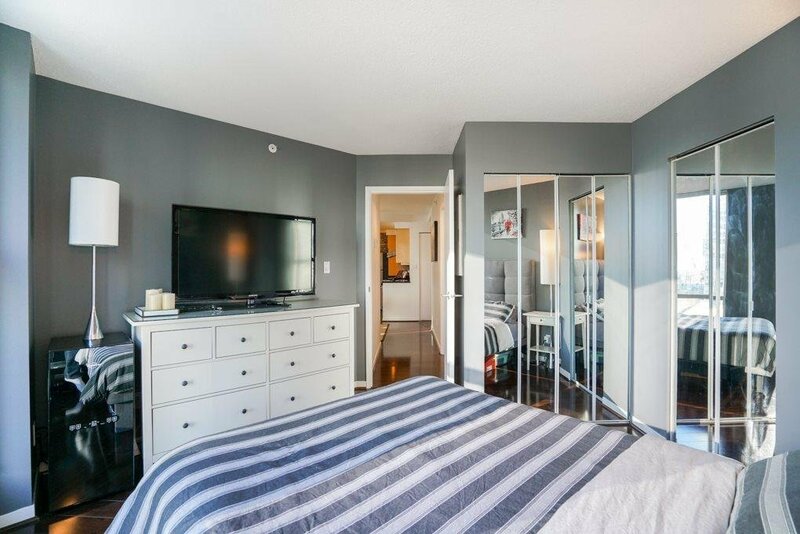 Amenities include indoor swimming pool, squash court, fitness centre, amenities/party room with large outdoor patio with BBQ area, and full time concierge. 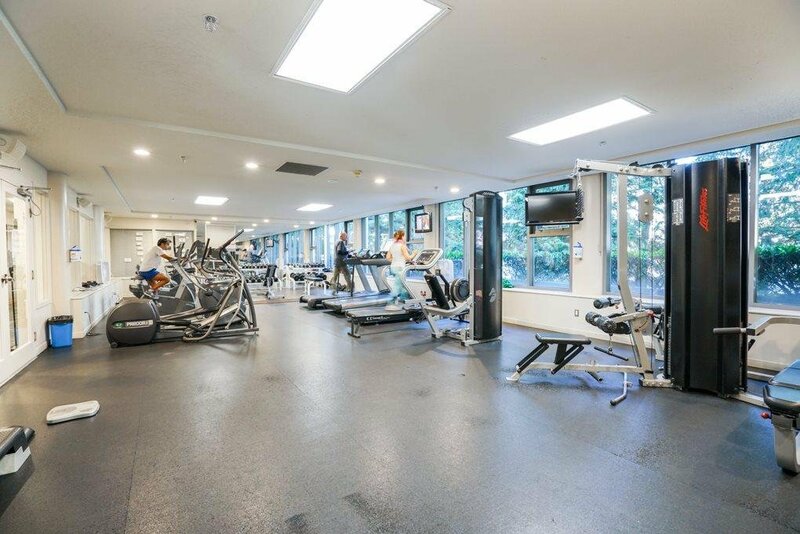 Includes 1 parking, lots of visitor parking and spacious in suite storage.